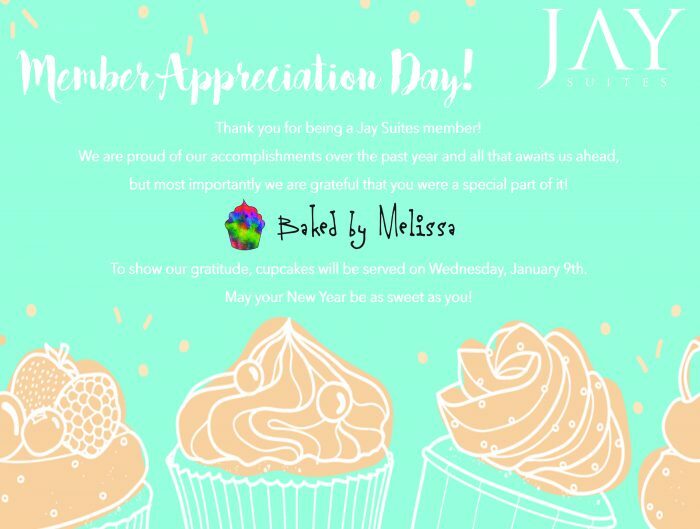 Member Appreciation Day at Jay Suites! 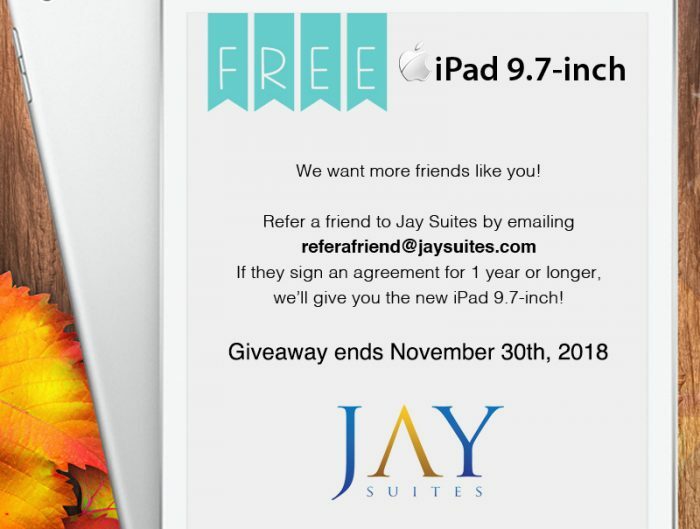 Refer a Friend to Jay Suites for a FREE Apple iPad 9.7-inch! 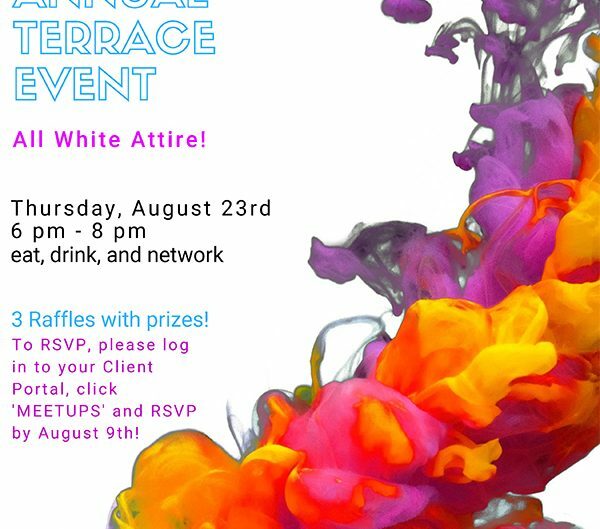 Join us for our Jay Suites Annual Terrace Event! Last chance for Apple AirPods! It’s a steal not a deal! 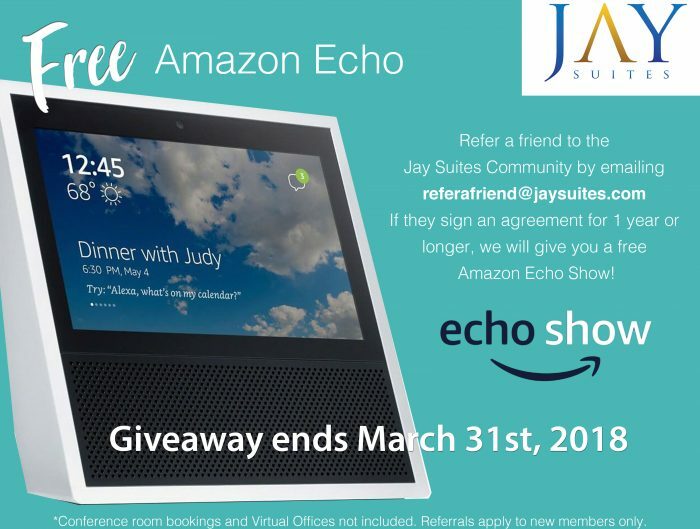 Free Amazon Echo Show! 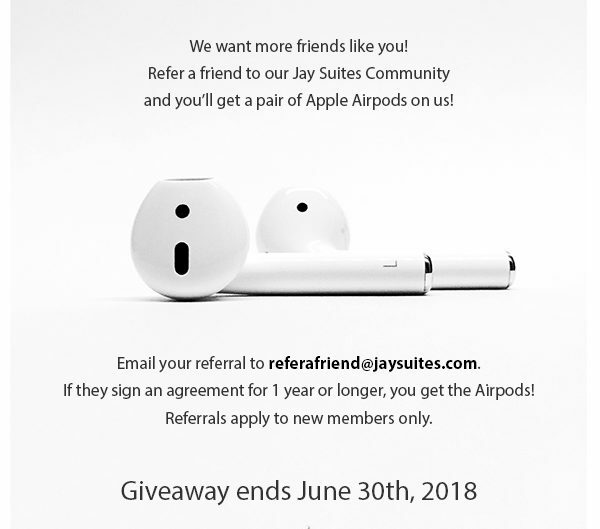 Welcome to the Jay Suites blog! Here you will find trending topics on small business and entrepreneurship with a few tips and tricks that will help make your business thrive. 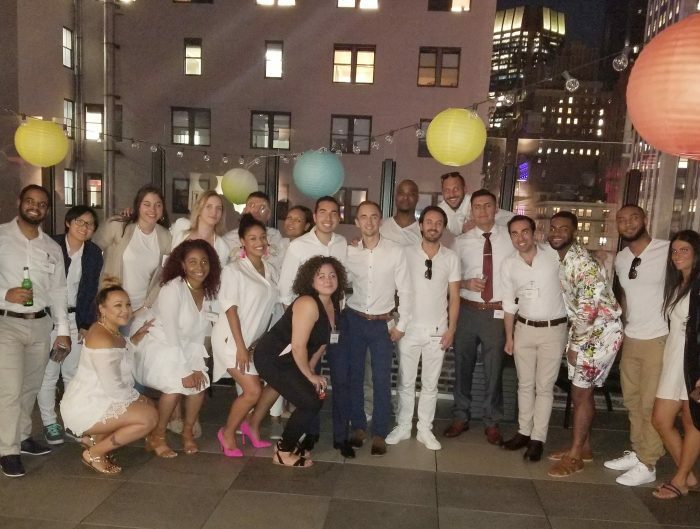 Our goal is to be a platform for small business news, networking events in Manhattan and to provide content that you will find beneficial. 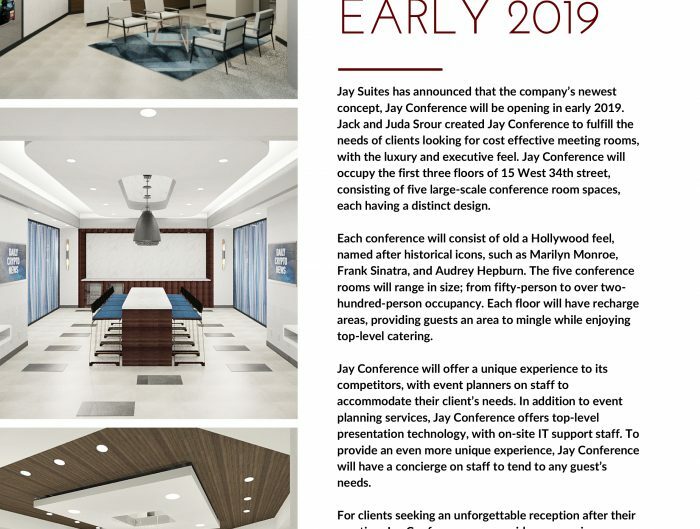 One of the major benefits of being a part of the Jay Suites community is the immediate exclusive access to a group of professionals from a variety of industries. Our Member Spotlight blogs encourage collaboration and are a great way for members to learn more about the people they work beside every day. We will highlight a company within our space that exhibits outstanding entrepreneurship by sharing their success, goals, and challenges. Last Chance to get a FREE Apple Watch! As earnings season powers ahead, the question of when to enter and exit stock trades has been answered by Goldman Sachs Group Inc. Over the past decade, liquidity has risen before results, then... To view the full story, click the title link. Mayor Bill de Blasio seems to have developed a taste for street meat.The Democrat lent tentative, conceptual support Friday to reforming the city's controversial mobile vendor program, a little more... To view the full story, click the title link. Real Estate Board of New York is hopping aboard the energy-efficiency initiative. 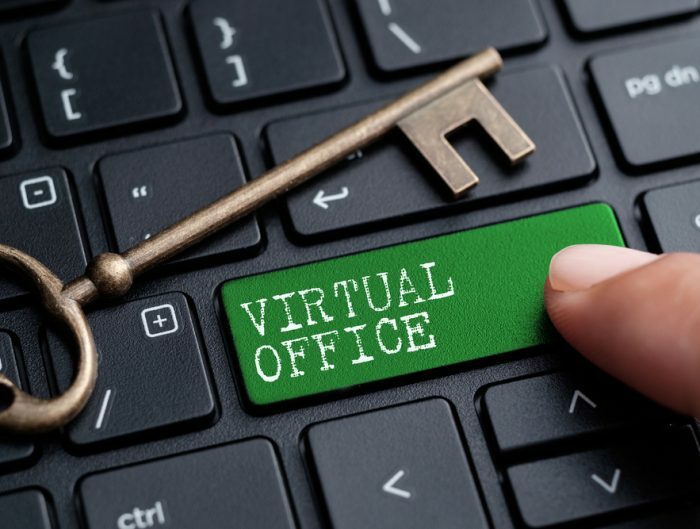 The trade association plans to launch an efficiency and sustainability program, designed to teach real estate agents... To view the full story, click the title link. 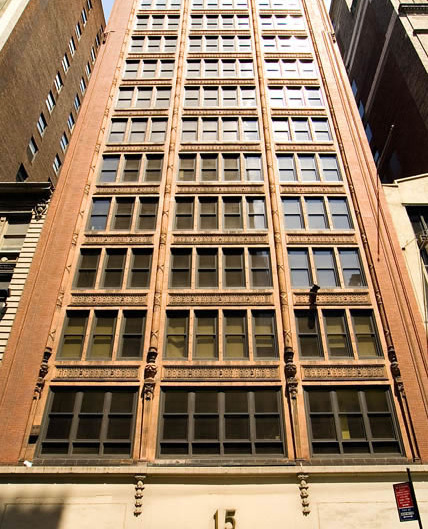 Property owned by David A. Sackler, a former board member of Purdue Pharma and grandson of Raymond Sackler, who built the company, has hit the market for $6.5 million.The unit was an investment... To view the full story, click the title link. A 117,500-square-foot industrial portfolio hit the market in Long Island City, with sales agent Cushman & Wakefield seeking $51 million for the three buildings.Cushman & Wakefield has also taken over... To view the full story, click the title link. Chatham Asset Management, the hedge fund that controls the National Enquirer, turned to a business partner to unload the scandal-plagued supermarket tabloid. The investment firm put the newspaper up... To view the full story, click the title link. © 2016 JAY SUITES Inc. All Right Reserved.